Check out the Stampin Promotions Page for some great offers this month. 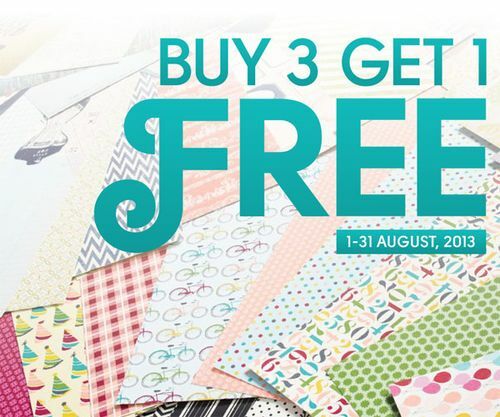 We've got a fabulous buy 3, get a 4th free on our regular Designers Series Patterned Paper Packs. If you interested ask me anytime!